The Best Transformational Book Of The Year!!! "My Life Vision Journal"
The Best Transformational Book Of The Year!!! 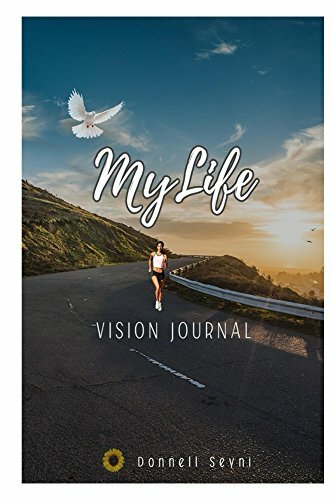 "My Life Vision Journal" Don't miss this chance to Change Your LIFE FOREVER! Now purchase my book for $10.99. (you can get his on Amazon for $15.00) I know our customers will be devouring this deal quickly so I don't want you to miss out. Our past customers have raved about reading "My Life Vision Journal" and now is your chance to check it out for a special rate. Change your perspective, change your life everyone has value!